» Do You Believe Jesus is the Christ, the Resurrection and Life? Most people would answer, “True.” In fact, most people would think this a silly question because everybody knows that everyone dies. But according to Jesus, that is not always true; it depends on you. Come study the Bible with me to get the answer. Our text today is found in John 11:1-52. We will focus on John 11:21-27. When Jesus arrived in Bethany after Lazarus died, Martha expressed faith in Jesus that if He had been there, her brother would not have died (John 11:21). When Mary arrived, she said the same thing (John 11:32). They both had complete faith in the ability of Jesus to heal the sick. But Jesus is more than a great healer and He wants greater faith than this. Martha also said she knew that whatever Jesus asked of God, God would give Him (John 11:22). This was a great confession of faith in Christ’s relationship with God and the power of His prayers. Still, Jesus wanted more. 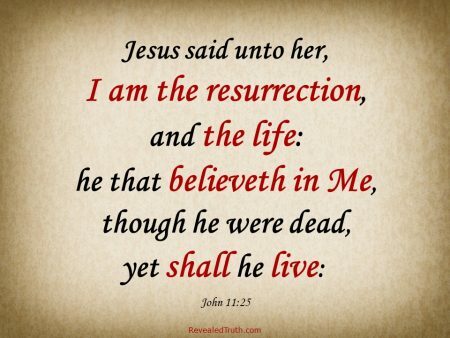 Jesus told Martha that her brother would rise again (John 11:23). The possibility that Jesus might raise her brother from the dead that day never crossed her mind. So she replied that she knew Lazarus would be resurrected at the last day (John 11:24). This demonstrated her belief in the future resurrection at the end of the age. But Jesus wanted still more. There is a vast amount of spiritual truth packed in these two verses. 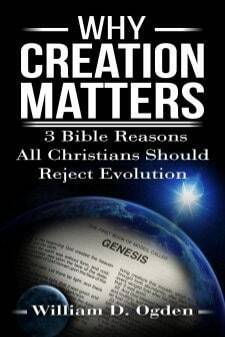 Up to this point, Martha’s answers could have been made to a prophet of God, someone who was merely a man. Jesus proclaimed Himself to be much more than a prophet of God. He is “the resurrection and the life.” Jesus declared that He is Life, and has power over death. In other words, Jesus is God, and eternal life comes through faith in Him as God. 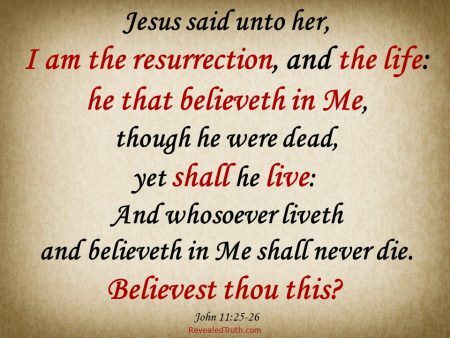 Jesus explained that the one who is believing in Him would live even if he were physically dead. 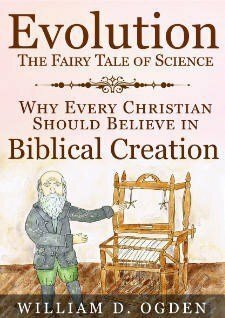 The phrase, “he that believeth” is a present, active participle which denotes a present, continuing action. So those who have a continuing active faith in Jesus have eternal life. Physical death is of no consequence for those who have eternal life, because they will be resurrected physically with a new, incorruptible body. Jesus declared that He is Life, and has power over death. John 11:26 hearkens back to what Jesus told Nicodemus in John 3:3-8 (you must be born again of the Spirit to enter the Kingdom of God), and contains the answer to the quiz. The one who is living and believing (both present active participles) in Jesus shall never die. Since this was said while talking about Lazarus, whose body lay dead in a tomb, it cannot be referring to physical death. It is referring to spiritual life. Anyone who has been born again spiritually and has eternal life through faith in Jesus will never die spiritually. True, you will die physically (Heb. 9:27). Unless Jesus returns soon, we will all experience bodily death. False, you will not die spiritually. If you have been born again spiritually by faith in Jesus Christ, you have eternal life and will never experience spiritual death (John 11:26). 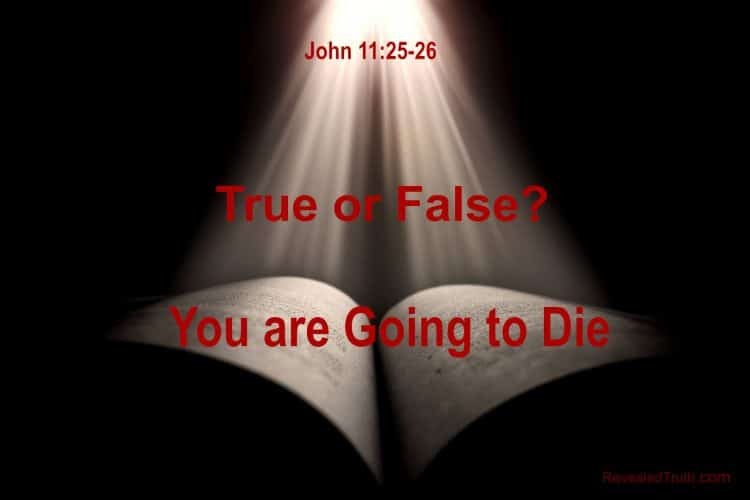 False, you will not die spiritually because you are already spiritually dead. Only the living can die. If you have not trusted in Jesus as your savior, then you are already spiritually dead in trespasses and sins (Eph. 2:1). In this case, you need to be born spiritually by repenting of your sin and believing in Jesus Christ. This was the confession Jesus was looking for. Martha finally confessed her faith in Him as the Messiah, the Son of God, who is the resurrection and the giver of eternal life. Previous Post SETI Next Post HE IS Risen!